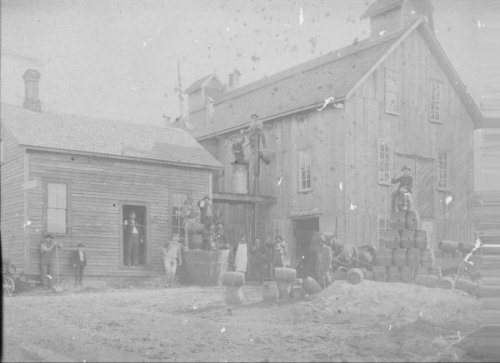 The first picture is of the Chepstow Brewery built sometime in the 1800's. 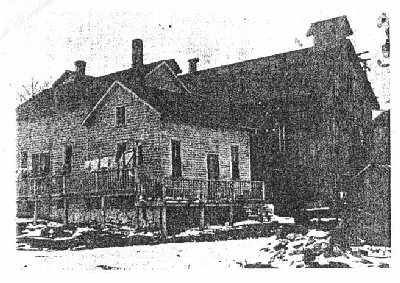 This second picture is of the Christopher Kastner Brewery in Gagetown, Tuscola County, Michigan. Christopher Kastner and Mary E. Lang (daughter of Anthony and Elizabeth Lang), were married in Chepstow, May 21st,1894.